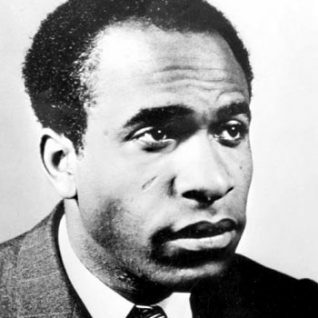 Frantz Fanon was born in Martinique in 1925. 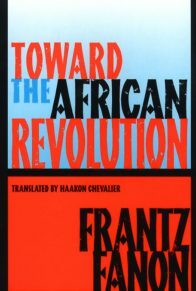 During World War II Fanon enlisted in the French army and was initially sent with allied forces to Casablanca, Morocco, yet was transferred to France where he fought and was wounded in the battle at Colmar, in northern France. 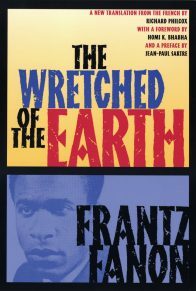 After the war Fanon studied medicine in France, where he specialized in psychiatry. 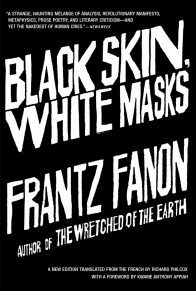 It was while studying in France that Fanon wrote his first book, entitled Black Skin, White Masks (1952), a study of the black subjugation in the western white world. 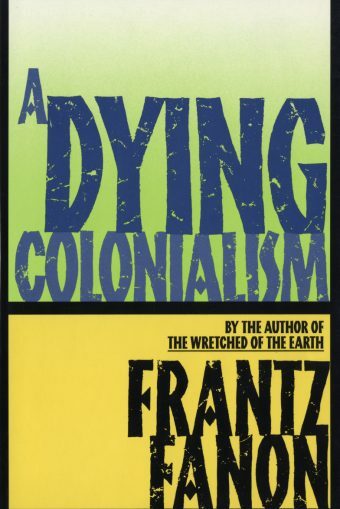 Psychiatrist, humanist, revolutionary, Frantz Fanon was one of the great political analysts of our time, the author of such seminal works of modern revolutionary theory as The Wretched of the Earth and Black Skin, White Masks. 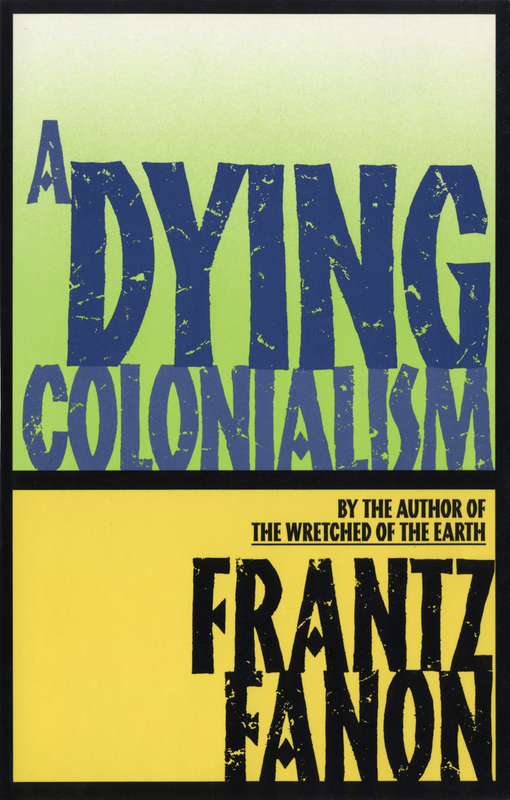 He has had a profound impact on civil rights, anti-colonialism, and black consciousness movements around the world.